For those familiar with the HoBao Racing name, you probably know them for their ⅛-scale offerings. 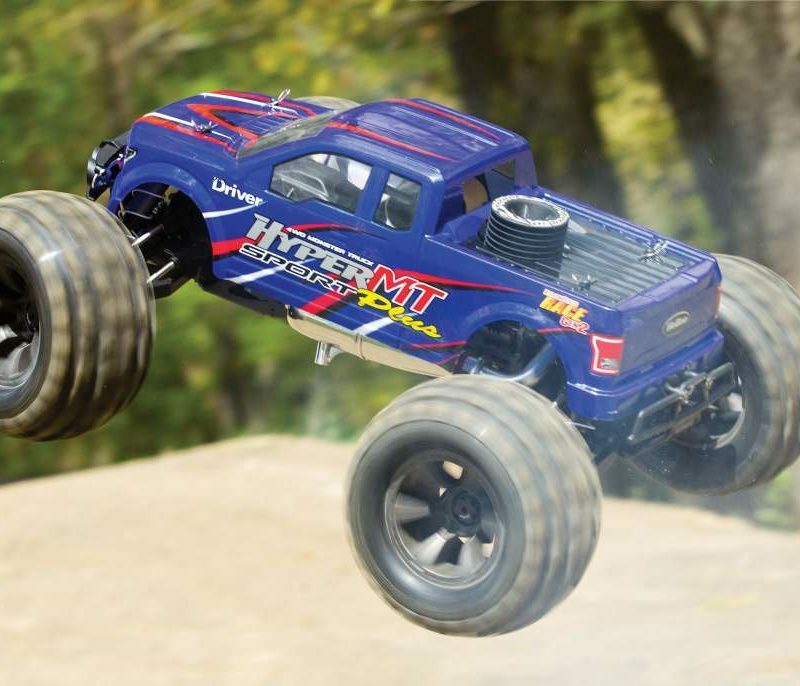 They have a great selection of nitro and electric buggies, truggies, monster trucks and even on-road vehicles. 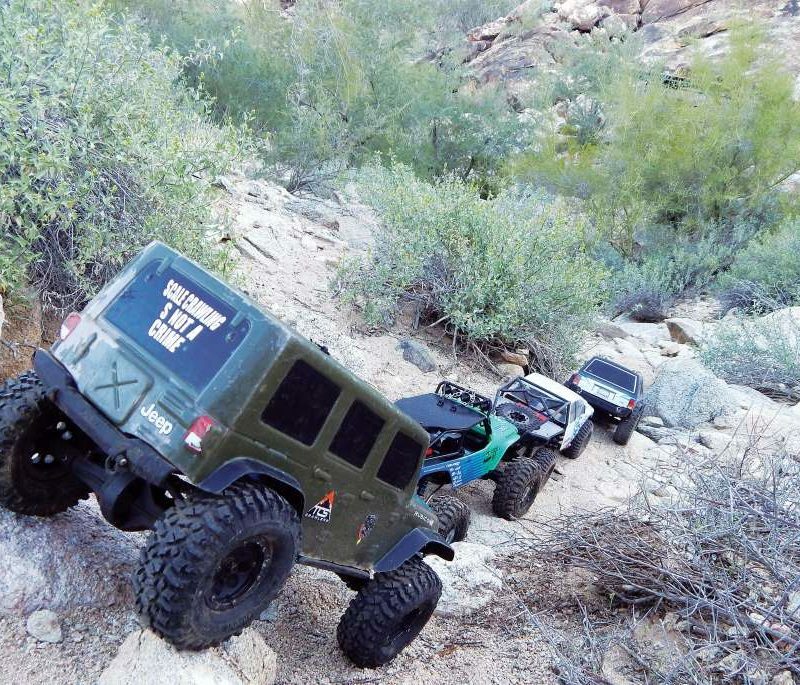 But they didn’t have a trail truck in their mix… until now. 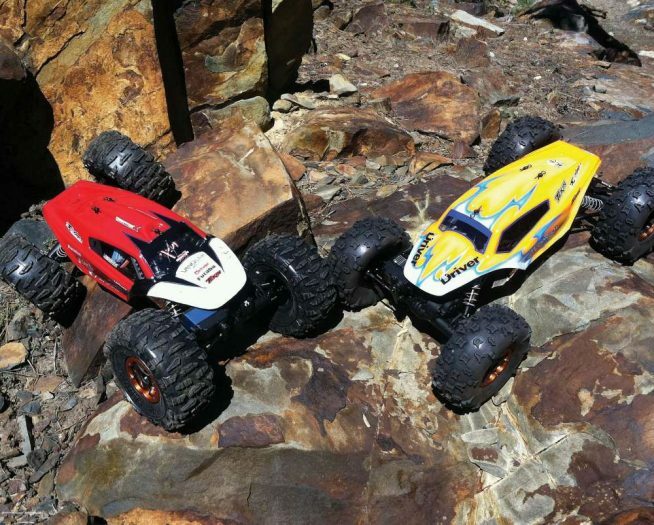 The company has released their first 1/10-scale electric off-road ready to run 4wd trail truck; the Hobao DC1. We were among the first to receive a truck for review and we’re pretty excited about some of the trucks features, CNC machined aluminum frame rails, steel gears in the driveline, aluminum links, aluminum shocks, and a detailed body (with LED light buckets;) although it’s not modeled after any licensed real vehicle. We do our thing with this new kit and give you all the details about its features, then hit the trails for some action and wrap it up with a performance report. 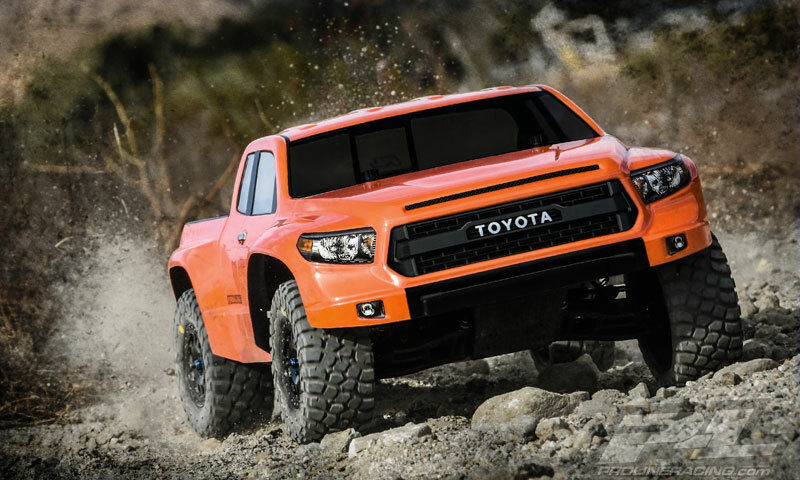 Is this truck well equipped to be your next trail truck or truck build project base? 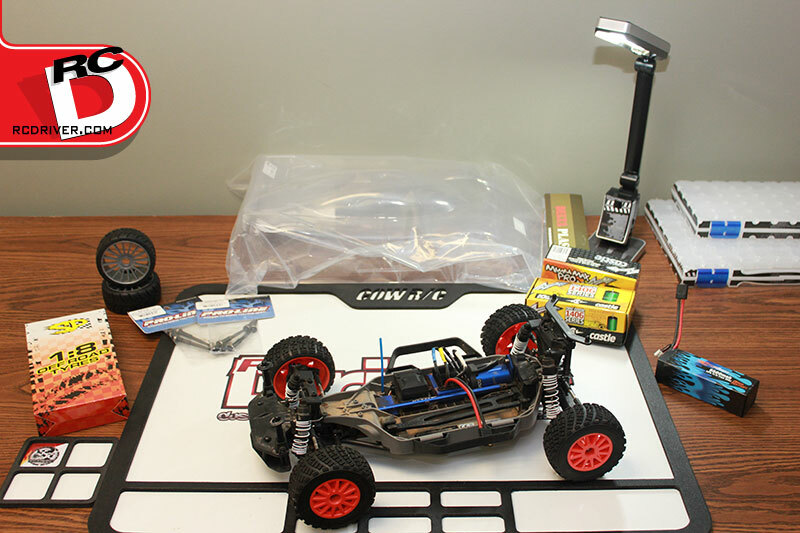 See what Greg has to say about the HoBao DC-1. 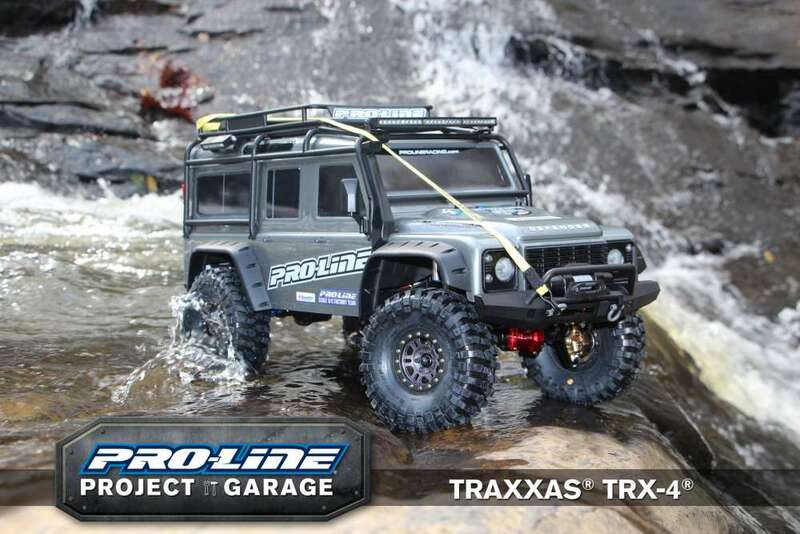 It sounds like it would fall in between the HPI Venture and Vaterra Ascender for out-of-the-box performance. Mind you nearly every one will upgrade tires and rims right away. Steering servos always seem to be lacking in most RTRs as well. The venture had a crappy servo from factory that did not survive most first runs. So with some minor changes (correct the dragging hardware) it seems similar to other RTRs. A 35 or 40 turn motor, weighted wheels and minor tuning would seem to make it much better.